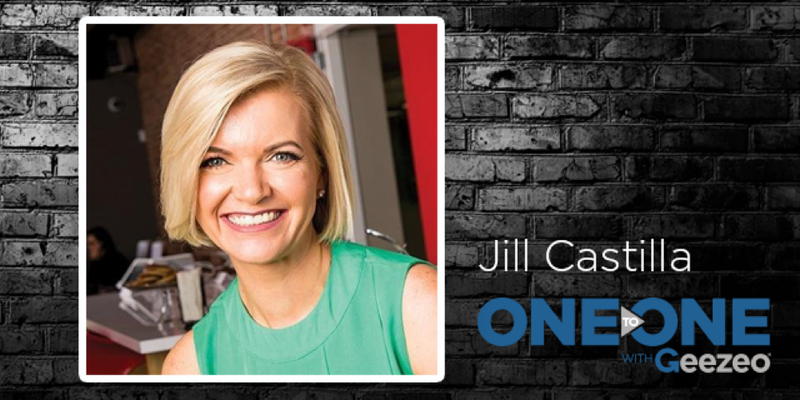 In this installment of Geezeo One-To-One, Amy Hibbard spoke with Jill Castilla, president and CEO of Citizens Bank of Edmond in Oklahoma. Jill Castilla has become a master of social media and an internationally recognized voice for community banking. They discuss how community banks can build a strong culture, a strong voice in the industry, and use data to get there. Geezeo: What advice can you give small community financial institutions as it pertains to fintech? Jill: Dive in and get to know the crowd – Twitter, LinkedIn, industry publications and trade associations can all point you in the right direction! There are numerous emerging technologies and companies around the world that are doing incredible, creative work and would love to partner with a community bank to test out their potential. Fintech is not limited to customer-facing products and our core vendors should be pressed to innovate and increase the relevancy of how we deliver technology to our team members. Companies like Geezeo that help bridge the gap for the consumer, as well as provide better data accessibility/management/analysis for the bank, should be at the top of your list when identifying potential partnerships.